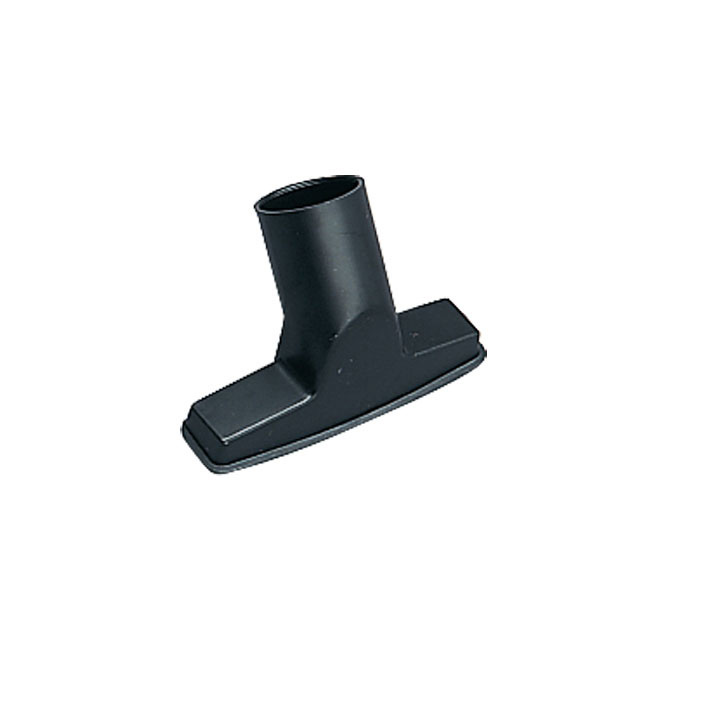 Universal suction nozzle 115 mm wide. Plastic, with lint brush e.g. for car seats, for SE 62 – SE 133 ME.